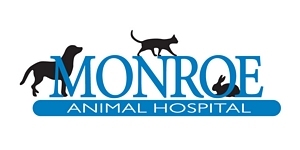 Dr. Hornstein is the owner and medical director of the Monroe Animal Hospital. 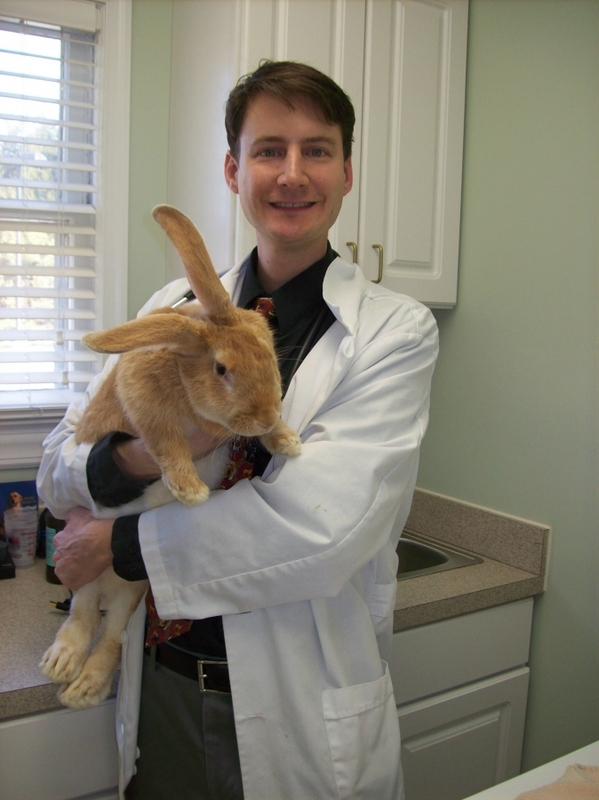 He was President of the New Jersey Veterinary Medical Association (NJVMA) from 2008-2009 and currently serves that association as both Chair of the Membership Committee and as an appointed Trustee to the Annual Atlantic Coast Veterinary Conference. He is currently the President of the ACVC. He was previously the liasion between the NJVMA and the State Board of Veterinary Medical Examiners, was named Veterinarian of the Year by the New Jersey Veterinary Medical Association in 2004, and is also the Past-President of the Northern New Jersey Veterinary Medical Association. 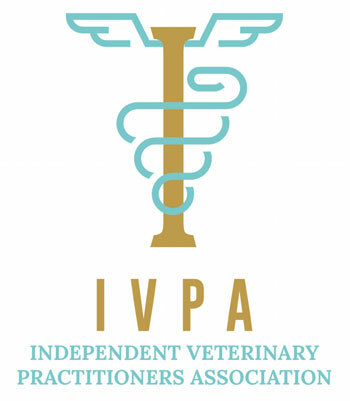 He has previously served on the state veterinary association's Animal Welfare Committee, was chair of the nominating committee in 2009, was a member of the Veterinary Licensing Taskforce, and was a contributing author to the most recent edition of the NJVMA's Pain Management Guidelines. Dr. Hornstein was also an author of the International Veterinary Association of Pain Mangement consensus statement on a common urinary condition in cats known as idiopathic cystitis. Dr. Hornstein enjoys talking to children and used to teach a weekend veterinary medicine course for 4th through 8th graders in the Spring and Fall at Montclair State University. 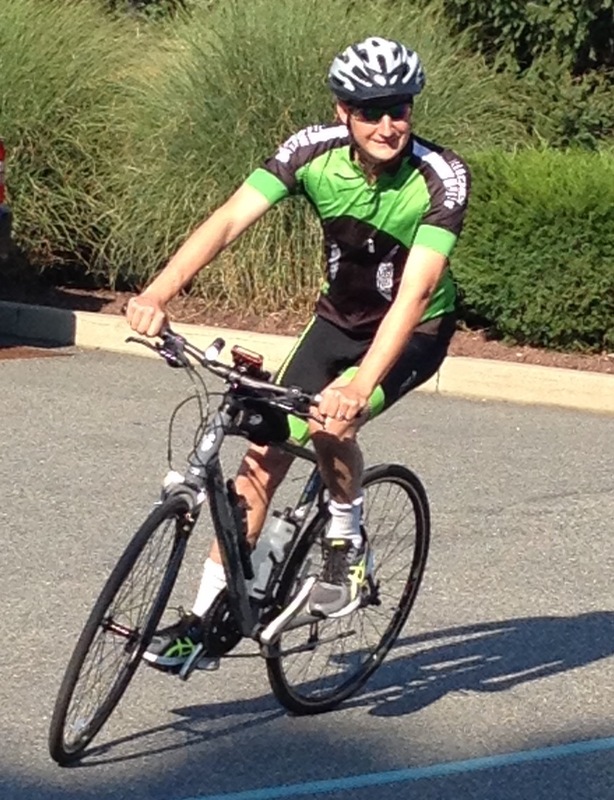 In his spare time he can often be found cycling or stargazing. He also enjoys impressionist and modern art, cooking, and is an avid fan of the Rangers, Jets, Mets, and Knicks.